Most people searching for their home will look at a number of different site to help them narrow down the house(s) they want to see. 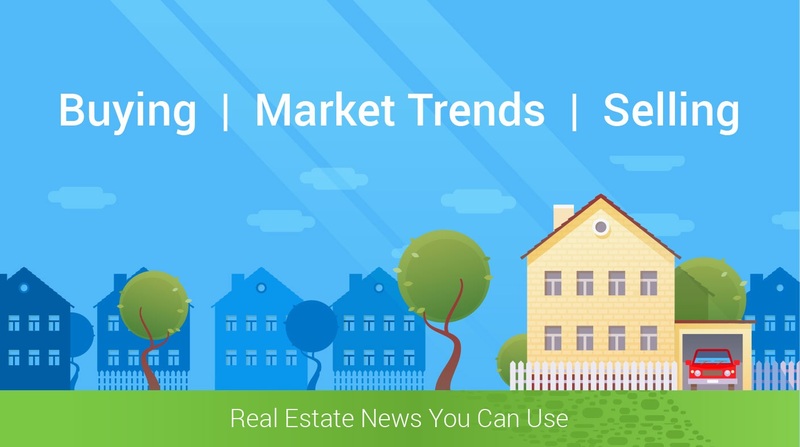 Do you know what else you should be researching to help make the home buying process less stressful and understand where all the money goes during closing? Home listing sites: the most common. You probably know the major sites but are you aware of some of the other site like by owner sites and how they actually work? The home loan: the second most common. Make sure you have all the paperwork needed to get the loan from pre-approval to underwriting. Usually you will need pay stubs, tax returns, and other financial paperwork. Ask the loan company you are using what paperwork they will need to process your loan and have it ready. Your credit history will usually be reexamined within 72 hours before closing. Any changes could keep you from getting your loan, especially if you add debt or lines of credit. The home inspector: Know who you are going to use before you make an offer. This should ensure you meet any home inspection deadlines. Especially as we go into the busy home buying season. The title company: The buyer gets to choose the title company. Know what questions to ask the title company can ensure you are prepared to close i.e. survey requirement, title insurance and why do I need it, bank information needed for electronic transfers, etc. Pest control and termite inspection: not all pest control companies are able to do termite inspections. Home insurance: Would hate to get this far into the process and not be able to secure home insurance. For this you will need a little more information about the home you are buying but you can narrow down the company you plan to use and if they require any additional information. The real estate agent: should be either the first thing you did or right after finding out your loan amount. As you can see there is a lot that must be done after an offer is made. What about before the offer is made, understanding the type of contract you WILL need to sign to before you can even make an offer is just as important, represented or not represented, dual agency vs. dual representation and how each one can impact how an agent can advisor you. There are questions about fees and questions like how does the agent helping you get paid. Normally there is an administrative brokerage fee which is different from than the commission. The commission owed to the brokerage the buyer’s agent works for is discussed as part of the contact the buyer signs. The contract allows for someone else like the seller to pay this cost. Usually the seller of the home has already decided on how much the buyer’s brokerage will get paid. There could be a difference between what the buyer’s contract states and what the seller has agreed to pay. Your agent can go into greater detail when and if this happens. Most brokerages do not get paid until closing. In most cases the buyer does not owe the brokerage anything if no home purchase happens. Lastly when it come to making an offer you need an agent who can provide you the best data and tools to ensure your offer is the best. Home warranty: should you spend the money on a home warranty? I know what you are thinking, more money but by doing some research you might be able to find a plan that can give you a little reassurance during that first year of homeownership. Mention this blog and see how I can help you with this.